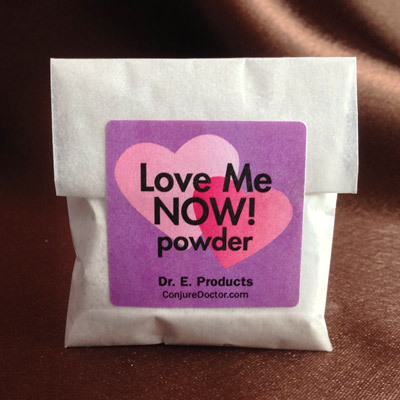 Cinnamon, orange and magnetic sand along with other powerful love and money drawing herbs and minerals come together in Attraction Powder; a delicious-smelling magical powder. 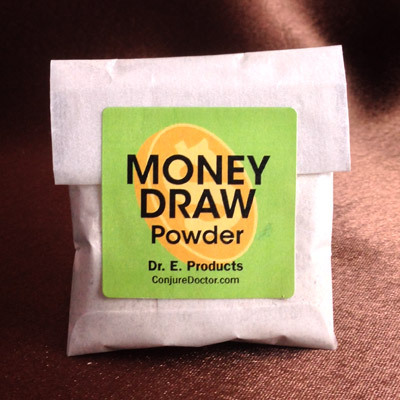 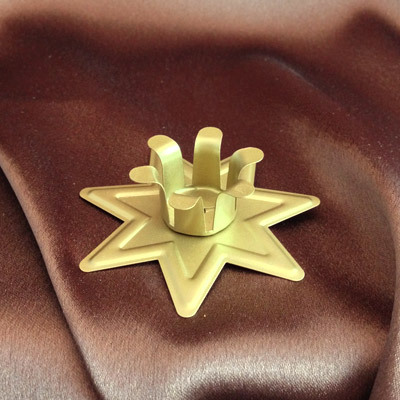 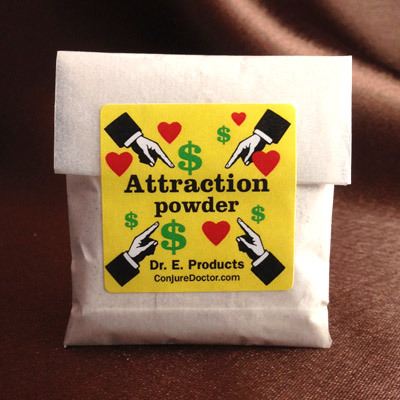 Attraction powder can be used to draw money or love into your life. 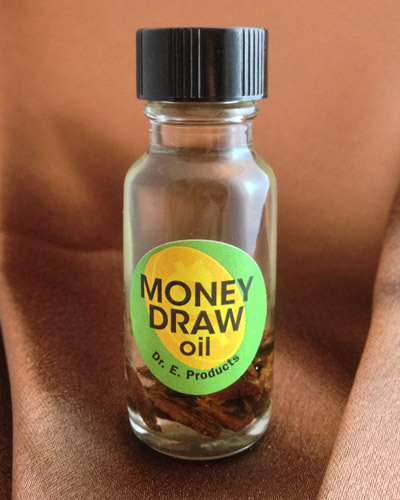 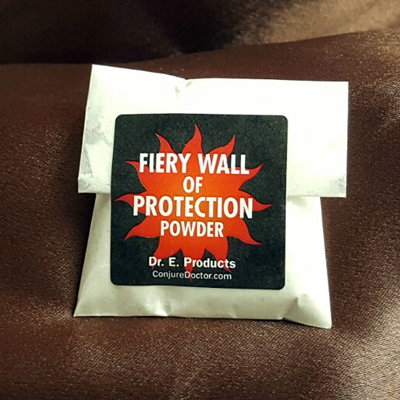 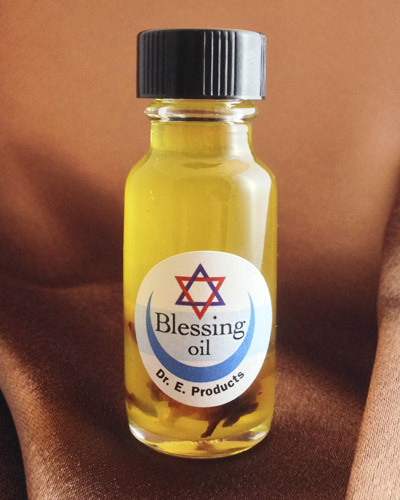 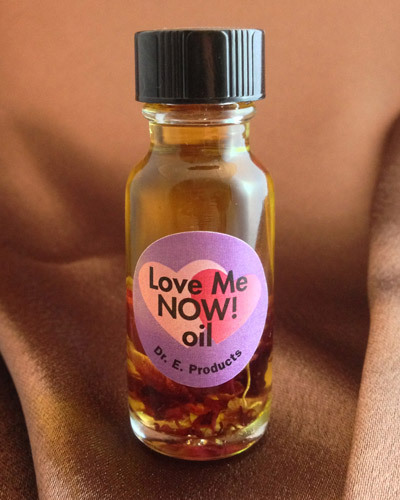 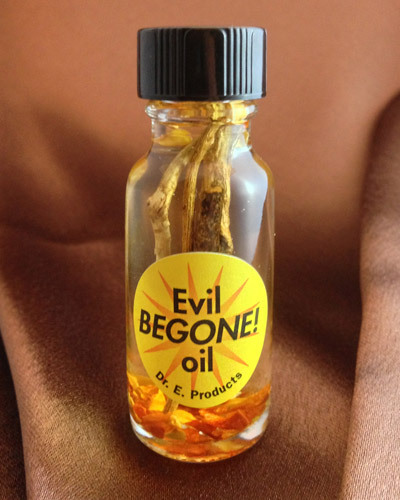 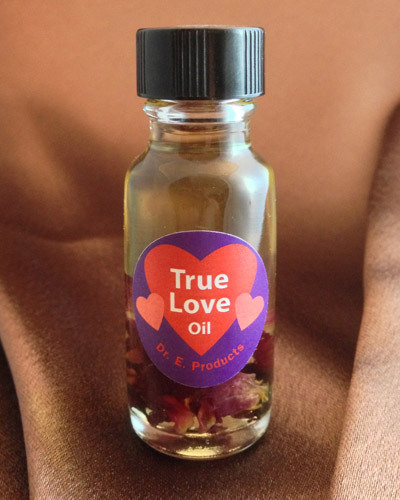 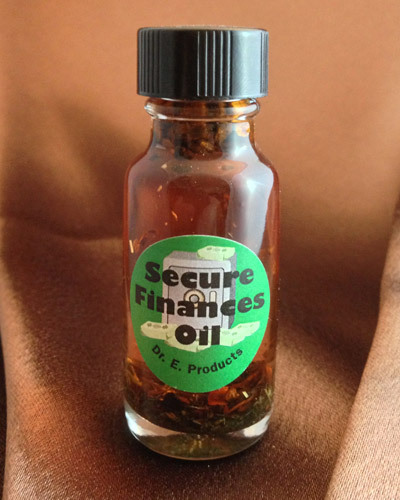 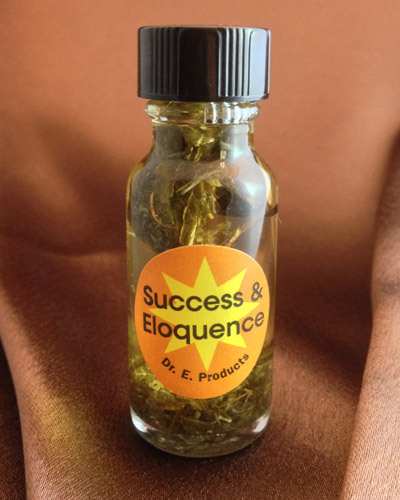 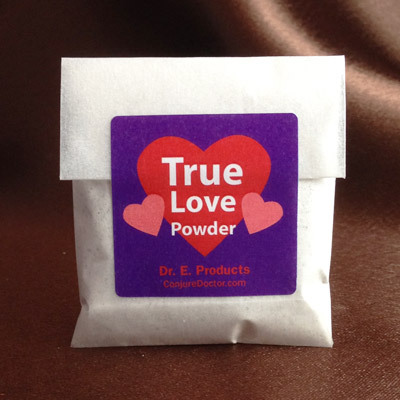 For great ways to use Attraction Powder and other Attraction products, read Dr. E.'s article, Attraction Spells for Love and Money. 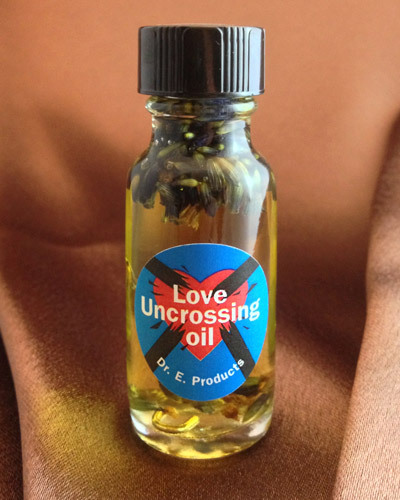 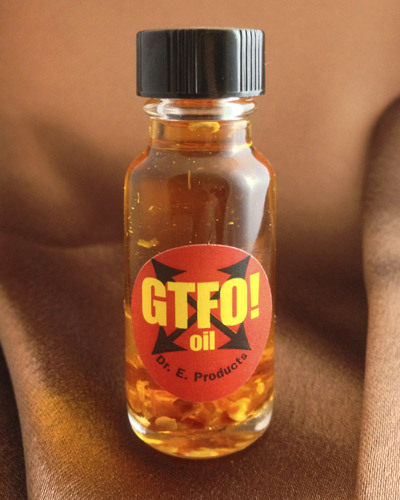 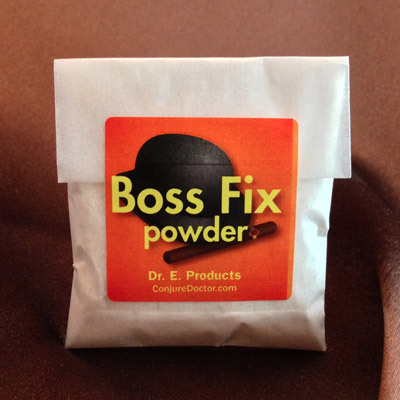 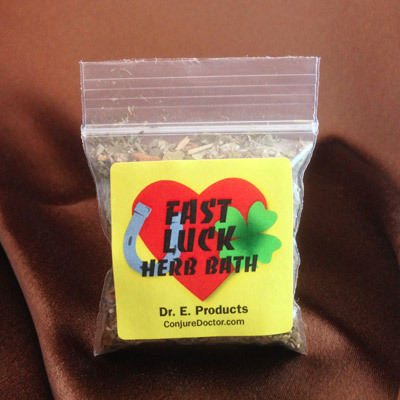 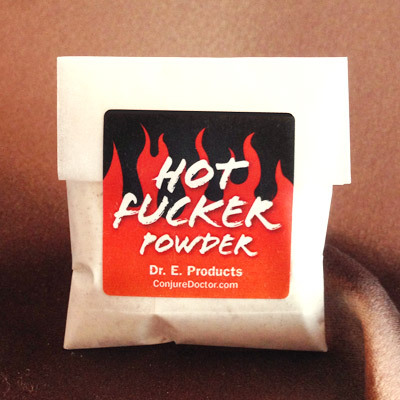 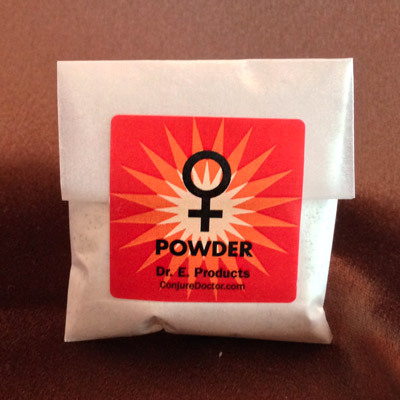 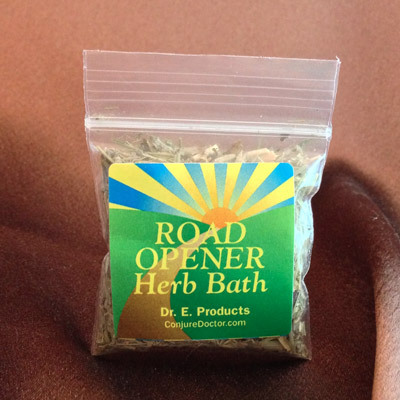 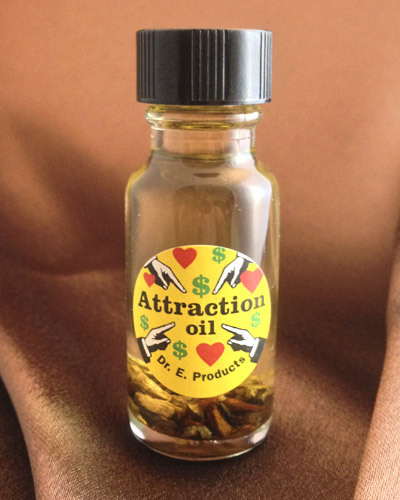 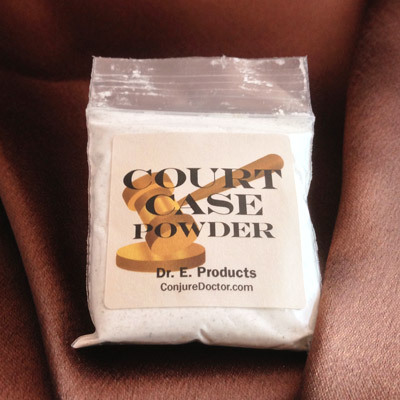 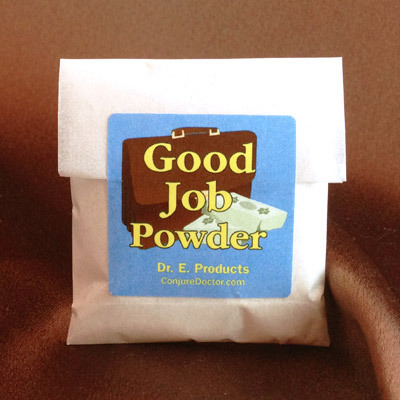 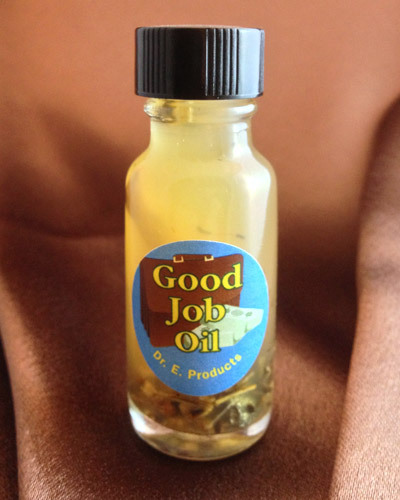 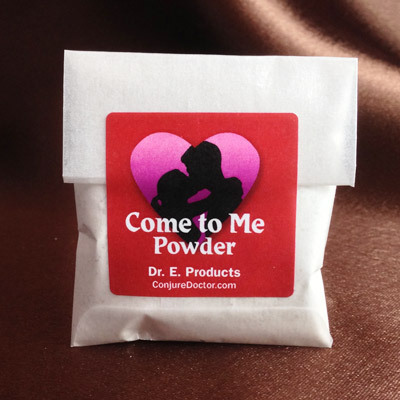 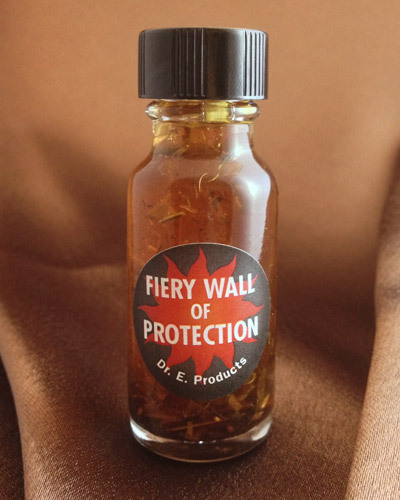 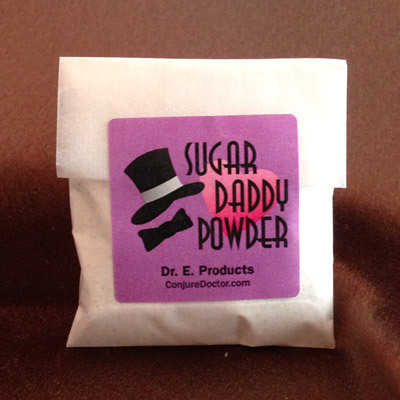 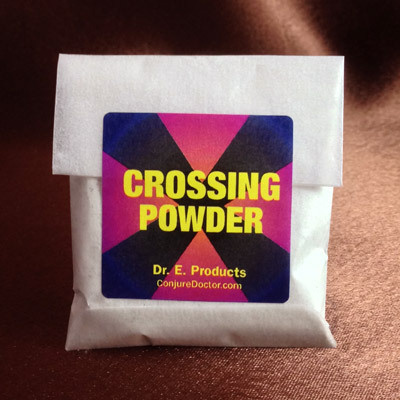 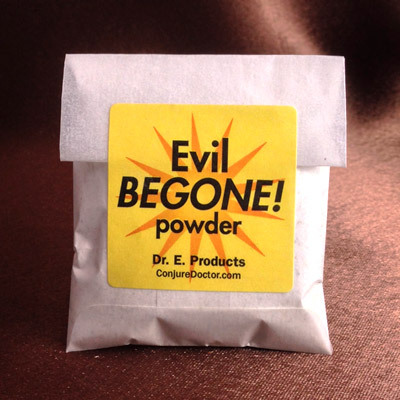 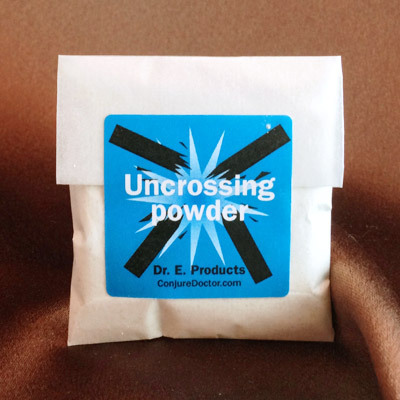 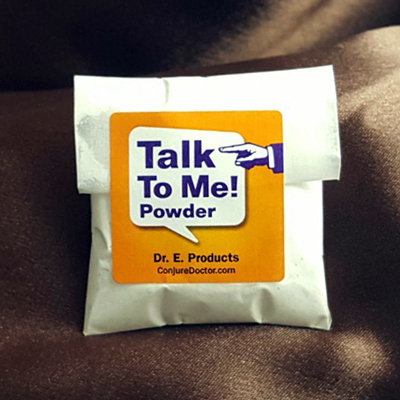 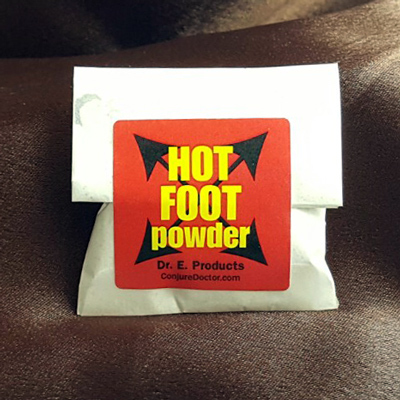 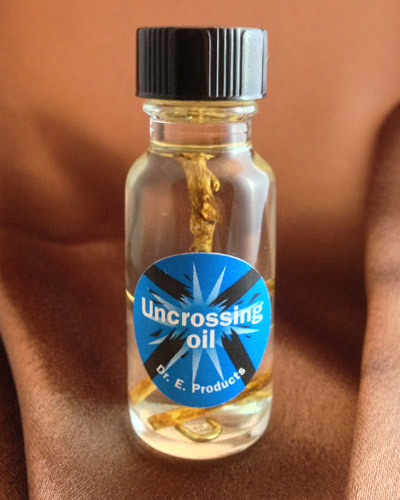 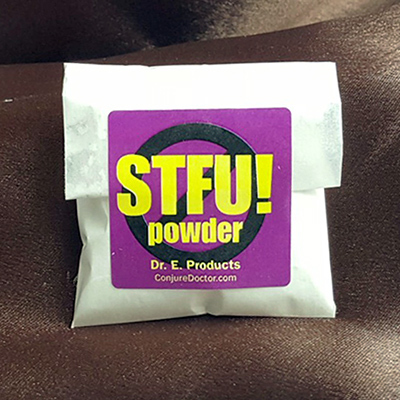 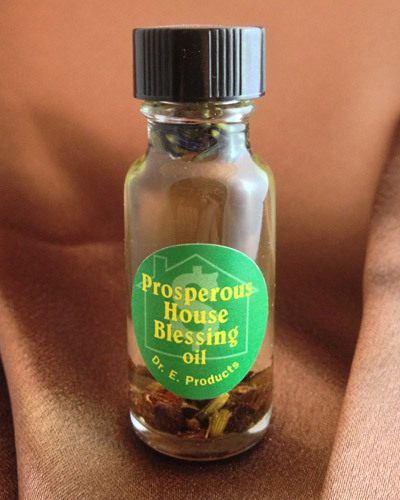 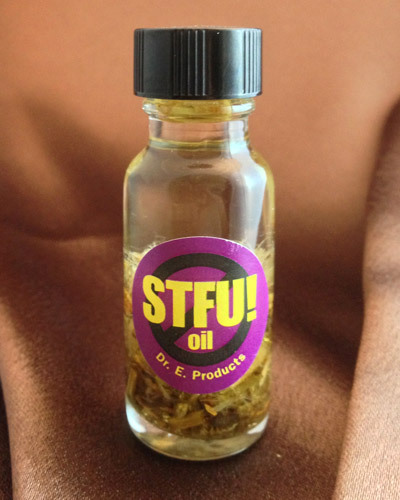 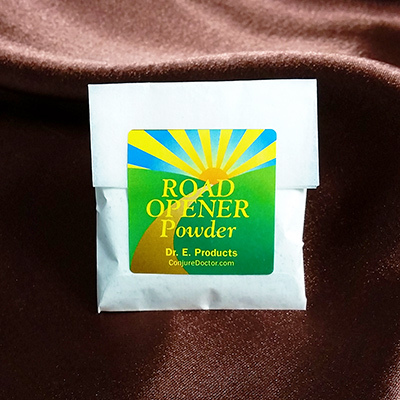 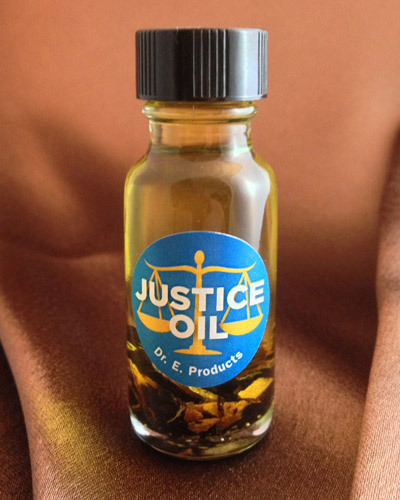 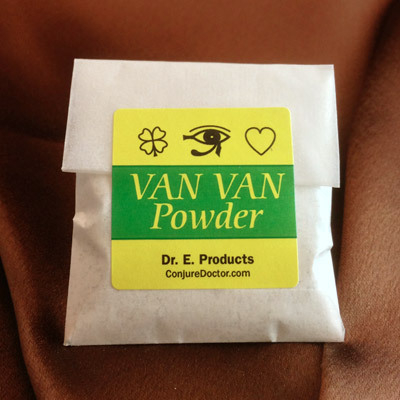 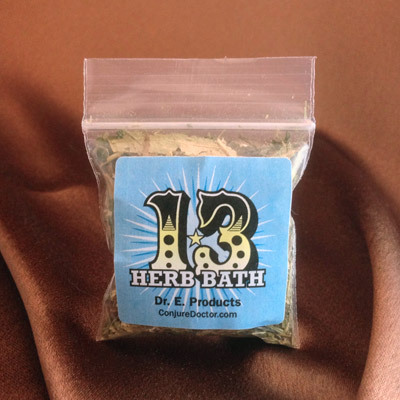 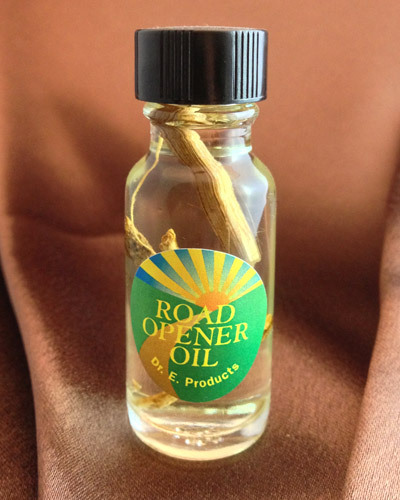 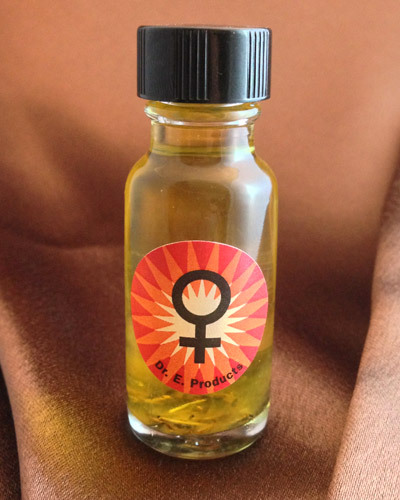 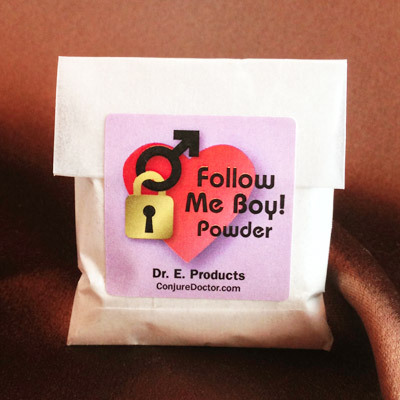 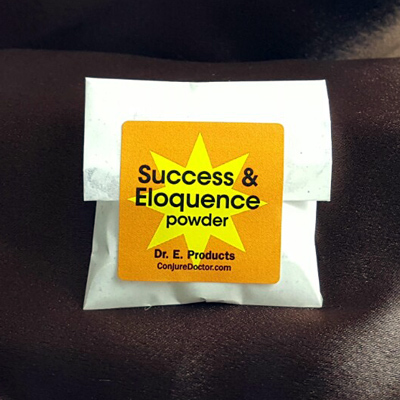 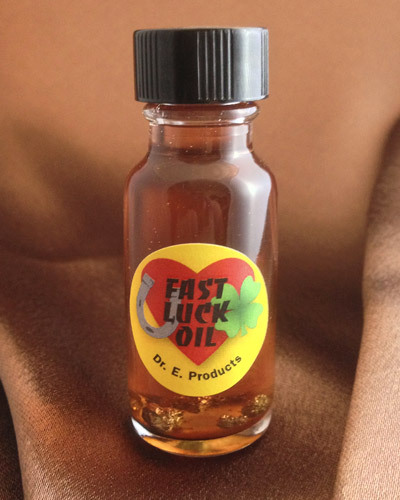 Attraction Powder is part of Dr. E. Products' line of Attraction Hoodoo Products. 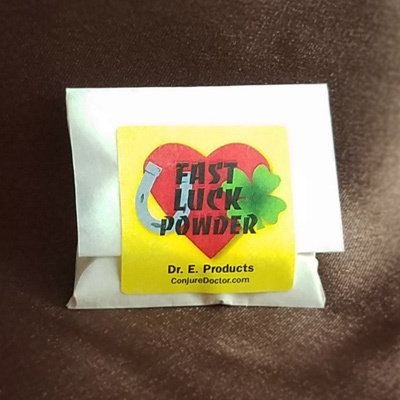 Follow this link to learn more about Attraction powder or other Attraction Hoodoo Supplies and Spells.